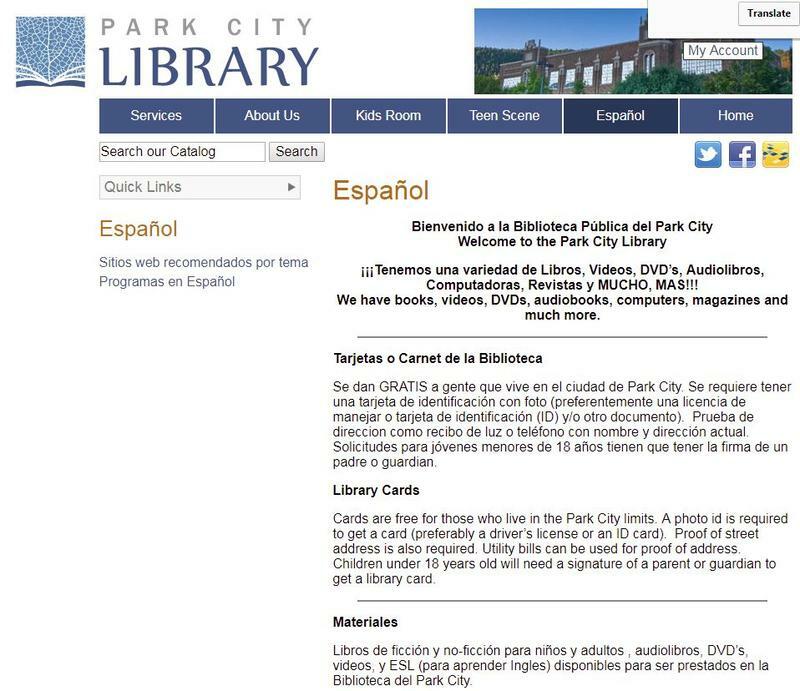 The Park City Library has hired KPCW’s very own Cada Domingo host and DJ Jorge Rodriguez as their new Spanish services librarian. KPCW’s Melissa Allison tells us why that’s a good thing. 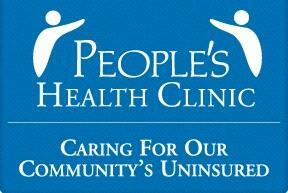 With the help of several grants, the People's Health Clinic will be opening a satellite office in Heber City after the start of the new year. KPCW's Leslie Thatcher has more.